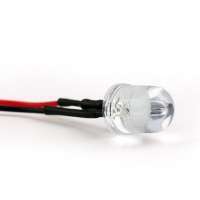 Prohid.lv online shop offers LED auto bulbs for your car. 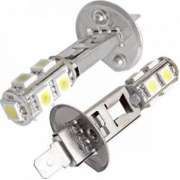 A wide range of LED bulbs both for your car's dipped beam and for driving lights, as well as for interior lighting and room lighting. 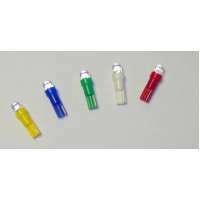 Different sizes, various shaped LED bulbs. 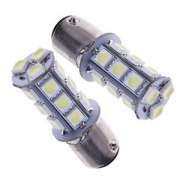 To help you choose the most suitable LED bulb You will be helped by Prohid.lv employees who know what to recommend to you and which will best suit your car. 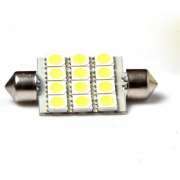 The bulbs are also available with Canbus (to avoid burning a light bulb on the car panel). 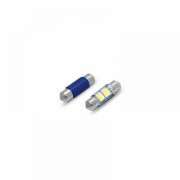 In addition to LED bulbs, Canbus resistances are also available, which will allow you to get rid of the error board when you insert an LED bulb.